Mashable.com has a post about the best and worst times to share on social media networks. What I found most interesting about the article is that different social media platforms have different optimal times for posting (as measured by number of click-throughs). 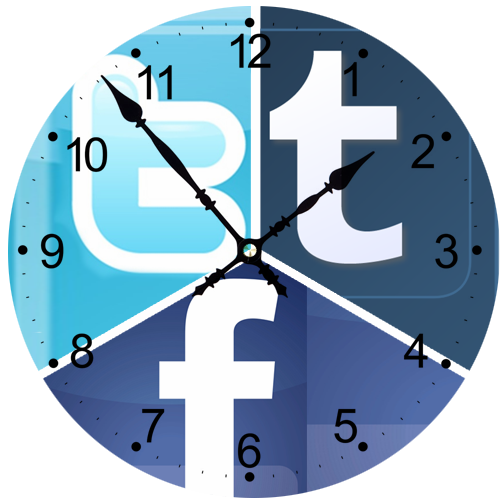 For example, Facebookers are best served by posting between 1-4pm EST, while Tumblr users should wait until after 4pm.